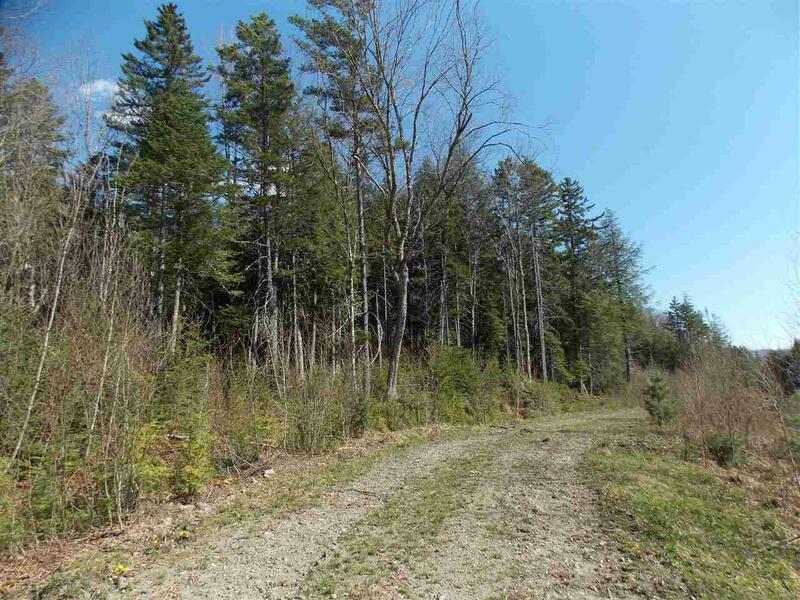 This 321 acre parcel is located between Marsh Road and RT 15 and has 3 access points. A short ROW off RT 15, owned frontage on Marsh Road and another ROW off Marsh Road. 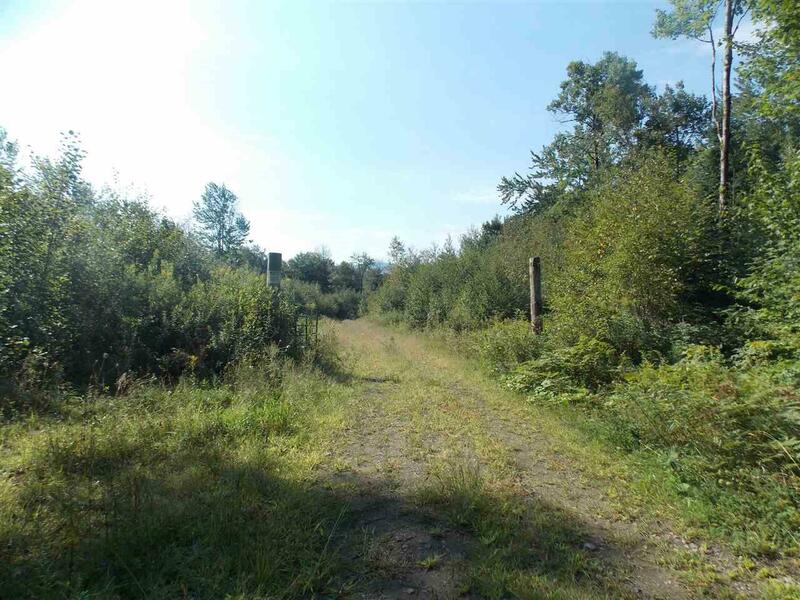 The property is located in the East Hill Wildlife Management Area. A portion of the property is withing the Wildlife management area and this gives you access to 962 acres of land open for hunting. 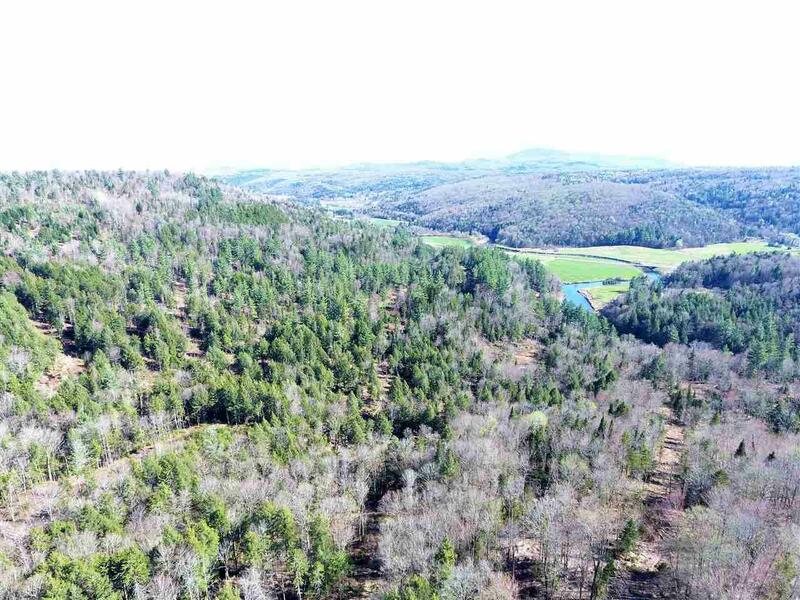 The land is enrolled in the current use program so the taxes are low and sustainable forestry practices have taken place. Multiple Northern Hardwood stands would support an estimated 2-3000 taps for maple sugaring. 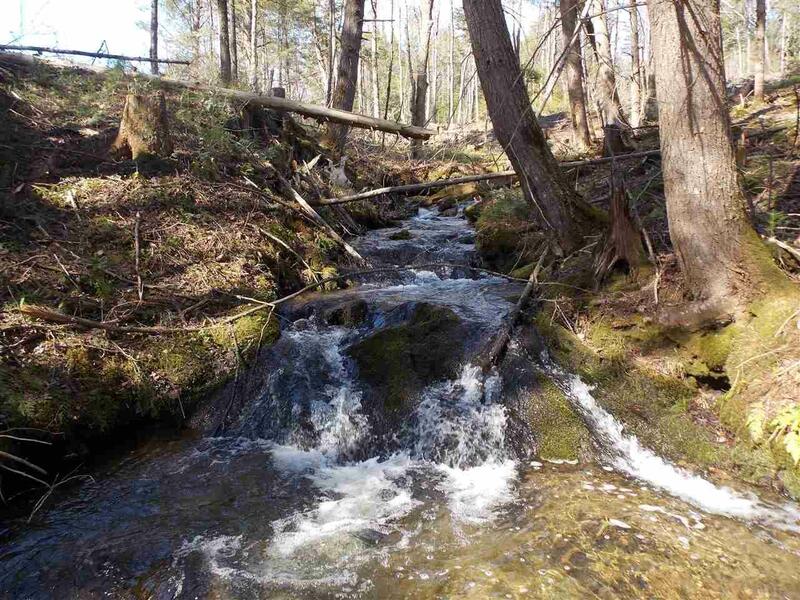 There is over 3000' of frontage on multiple brooks including the Currier Brook as well as over 2000' of estimated frontage on the Lamoille River. A small pond is also onsite. A network of woods roads make the property accessible and various landings present potential building sites. This property is priced well below the town assessment of $386,000.